Every author wants great exposure for their book. Online marketing is currently bursting with innovative ways to market a book. As both an author and a book blogger myself, I see first-hand the evidence of how creating a buzz online will boost sales and excitement for the author. Online book tours have become very popular in the last few years and I think every author should experience this kind of tour. Jaime McDougall has written the second book in her So You Want series for authors who aren't familiar with online book tours or just want to know more about them before signing on with a tour company or coordinating their own. 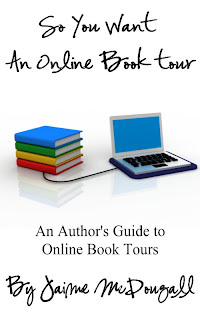 This Smashwords ebook edition is a simple but effective guide for authors who want a quick run-down of what online book tours are and how they work. Although I coordinated my own online book tour for my book Daughter of Mine and I'm a host for several tour companies, I still learned a few things I didn't know. This guide is short and ideal for the author who doesn't want to read a thick book about online marketing but just wants a compact, easy-to-read guide only about tours at the very affordable price of 1.99$. I easily read it within a couple of hours. McDougall adopts a friendly tone as she writes. She guides you on what to do before, during and after a tour. She includes a Link Index for easy access to tour companies, blog directories, podcast/chat/radio sites and book trailer companies. She also includes a FAQ at the end of some chapters that are helpful. Best of all McDougall is honest and this allows for the author to decide what is best in his case--to go at it solo or to hire the services of an online book tour company. 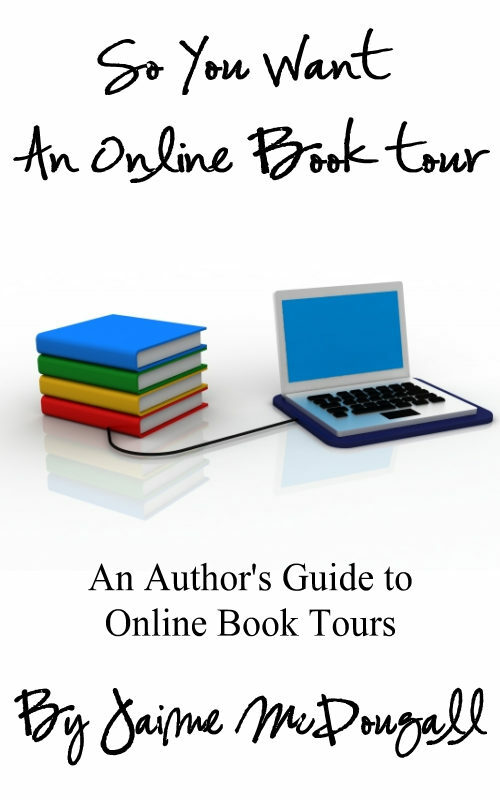 If you are an author contemplating an online book tour or you're a book blogger who wants to know more about online book tours, this book is a good guide. You can buy the Kindle version or Smashwords edition.